Cristiano Ronaldo has just agreed to “buy” his freedom and peace of mind for 18.8m euros (21.4m USD). This is how much it has cost him for opting to avoid a 23-month prison sentence. The ex-Real Madrid star is said to have defrauded authorities. The unpaid taxes he’s been accused of amounted to 14.8m euros (16.8m USD) across 2011 and 2014. CR7 “created a screen in order to hide his total income from Spain’s tax office”, according to the 2017 allegations of Madrid’s regional state prosecutor. 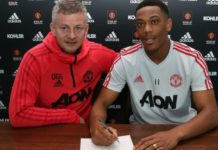 During the three-year timeframe in which the Portuguese multi-millionaire supposedly committed tax fraud, he made an income of nearly 43m euros (46.8m USD) but reportedly declared only 11.5m euros (13m USD) to tax authorities. 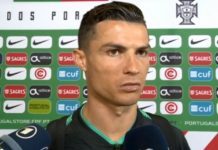 In addition to this, Ronaldo’s camp has been found guilty for “intentionally” not declaring as much as 28.4m euros (32.2m USD) in image rights. Having been denied access to enter the courtroom in Madrid via an underground car park on Tuesday morning, the Juventus-based superstar went through a sea of photographers and journalists. 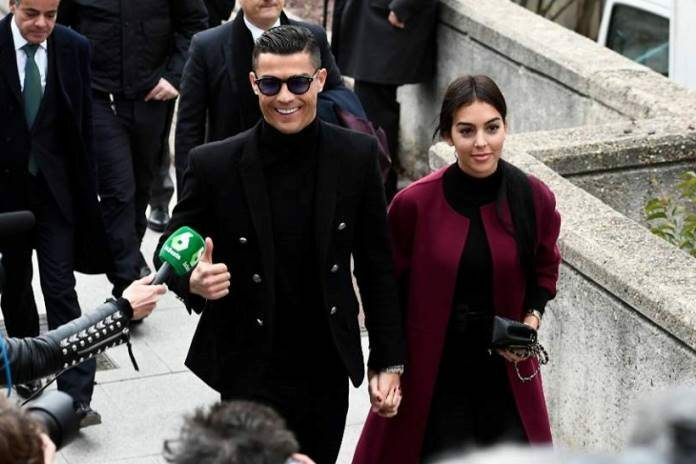 His bright smile and classy black blazer look, on top of the morale-boosting presence of his Spanish partner Georgina Rodriguez, offered Cristiano Ronaldo fans the positive impression that he is calm about the matter. 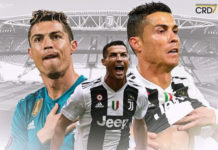 It is now understood that Ronaldo pleaded guilty and will pay the hefty 18.8m euros fine, thus putting an end to this lengthy tax fraud court case.